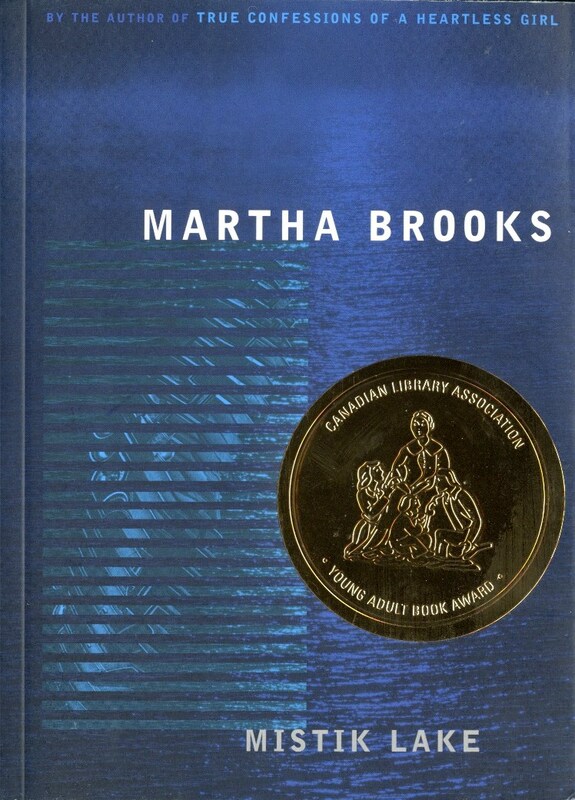 "The Young Adult Canadian Book Award was conceived and presented by the Saskatchewan Young Adult Caucus, 1981-1988." 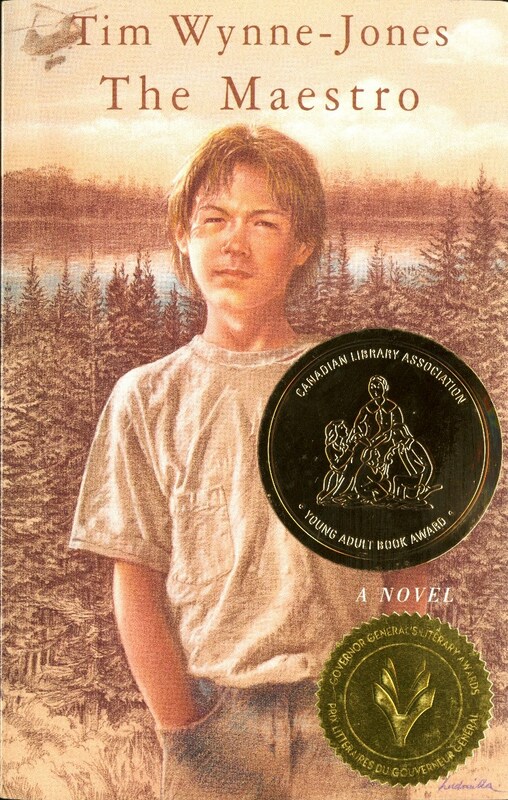 "In 1989, responsibility for the selection and presentation of the Young Adult Canadian Book of the Year Award was transferred to the Young Adult Services Interest Group of the Canadian Library Association." 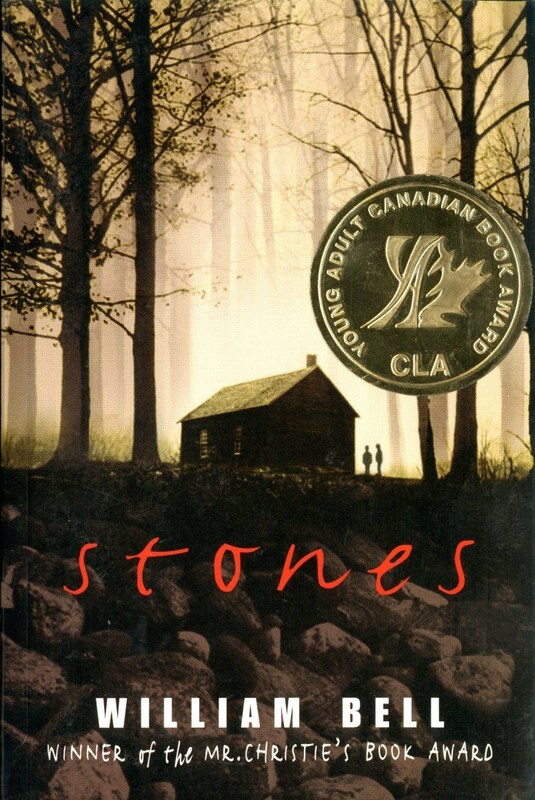 "Book Award Committee members select winning titles annually, from among the best of new English-language fiction for young adults by a Canadian." 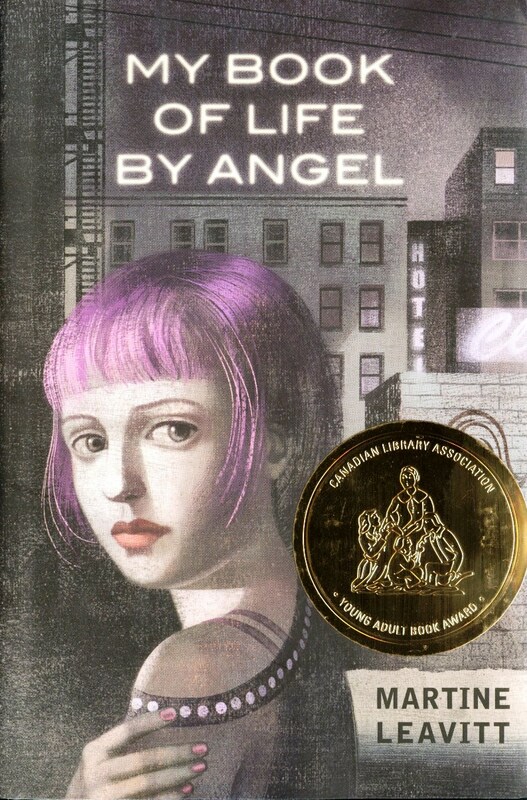 "The Young Adult Canadian Book Award logo was designed in 1983 by Nicolette Jacquin in Regina, Saskatchewan." 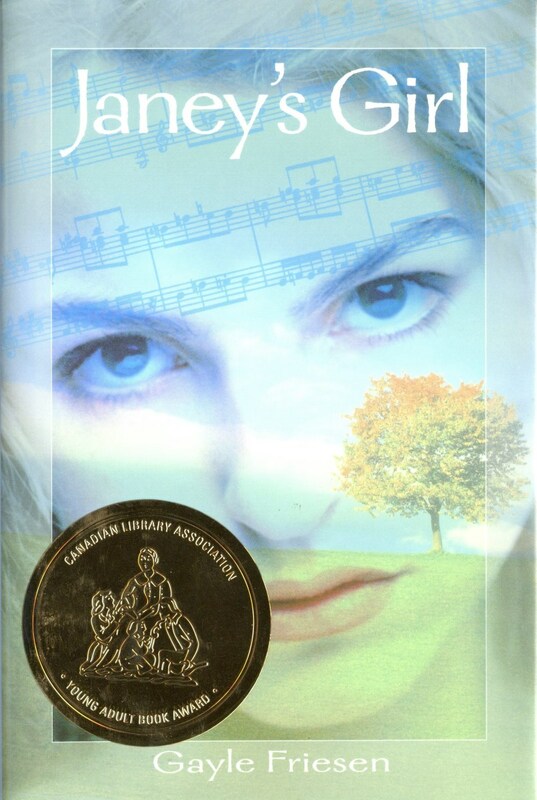 "This award recognizes an author of an outstanding English language Canadian book which appeals to young adults between the ages of 13 and 18. 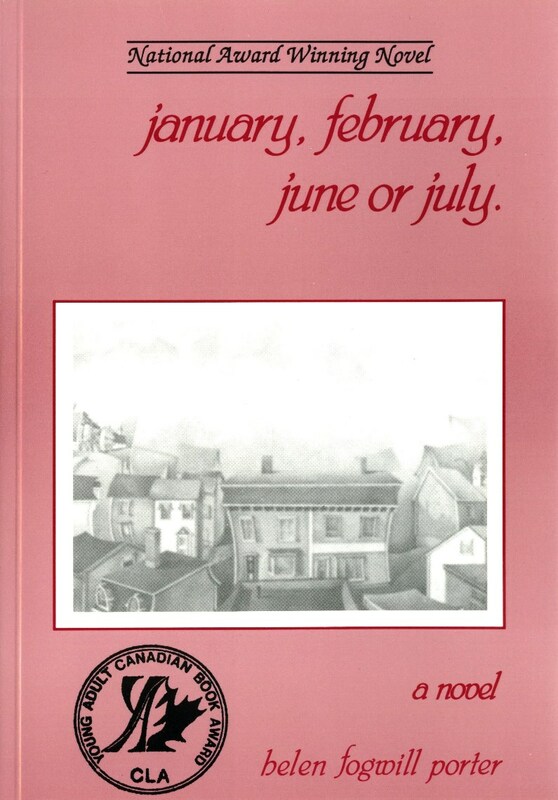 To be eligible for consideration, the following must apply: it must be a work of fiction (novel, collection of short stories, or graphic novel) published in 2015 [i.e., the previous calendar year], the title must be a Canadian publication in either hardcover or paperback, and the author must be a Canadian citizen or Permanent Resident. 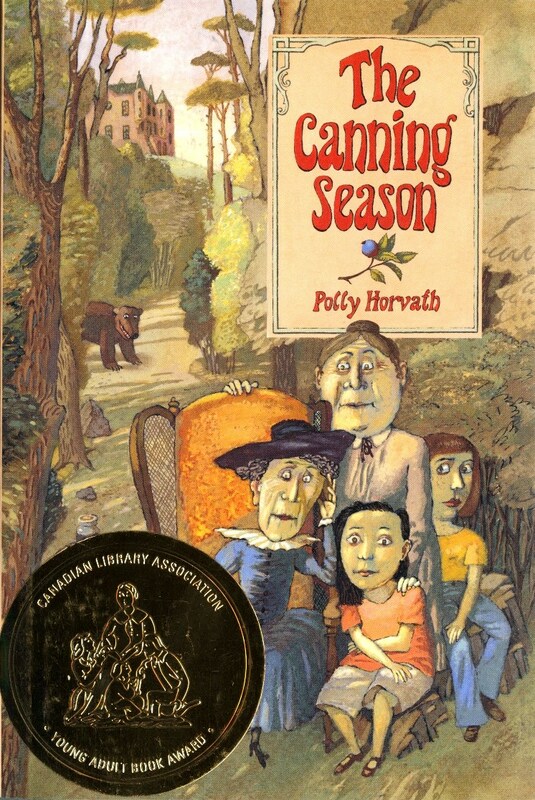 The award is given annually, when merited, at the Canadian Library Associations annual conference. The winner will receive a plaque and a cheque for $1000. 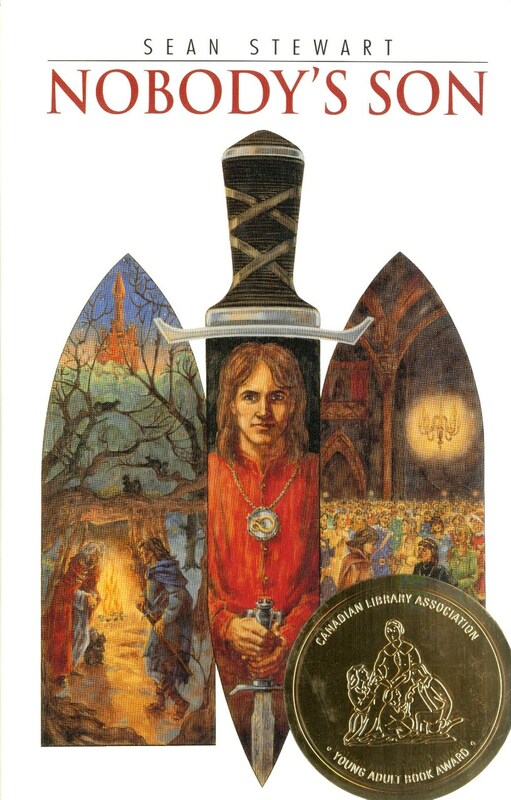 The award was established in 1980 by the Young Adult Caucus of the Saskatchewan Library Association." 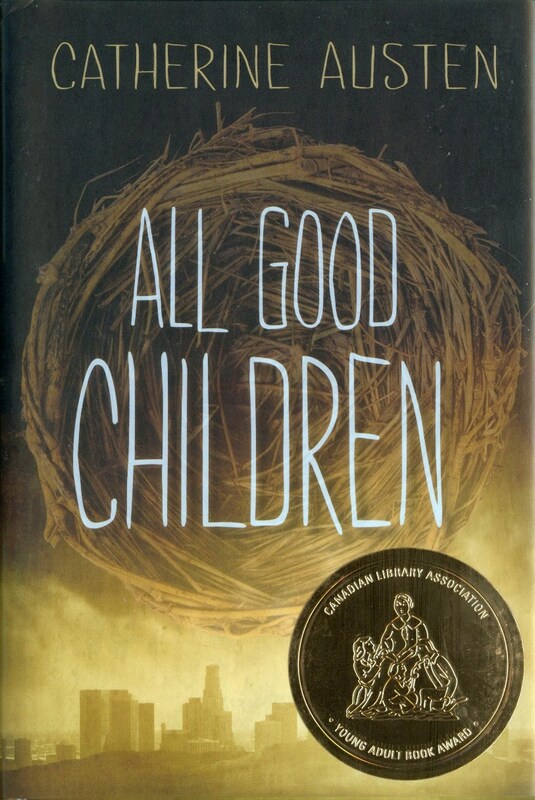 Unless otherwise noted, all copies original to the archive bear the Young Adult Book Award sticker. Two different sticker designs are represented in the collection. 1981. Major, Kevin. 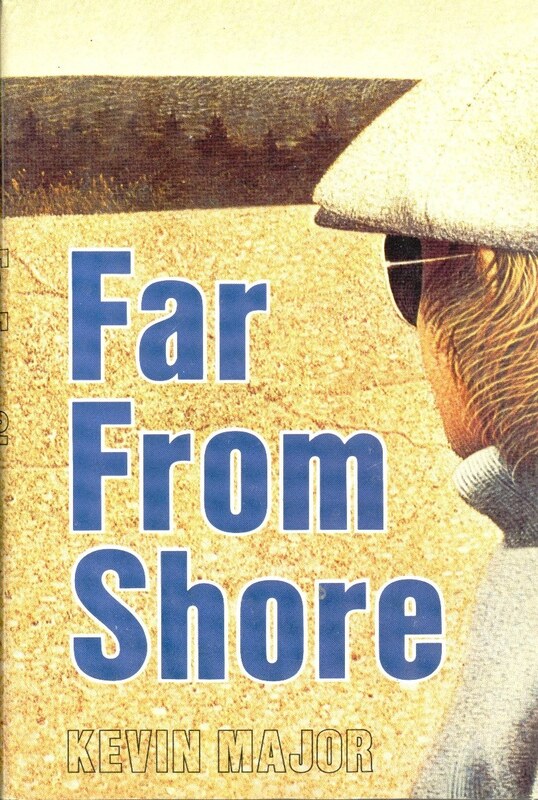 Far From Shore. Toronto: Clarke, Irwin, 1980. Added copy: 1st ed., 1st printing. Acquired from Ten Editions Books, Toronto, Jan. 2017. Added copy: Toronto: Douglas & McIntyre, 2004. (A Groundwood Book) Acquired from BMV, Toronto. 1982 Brown, Jamie. 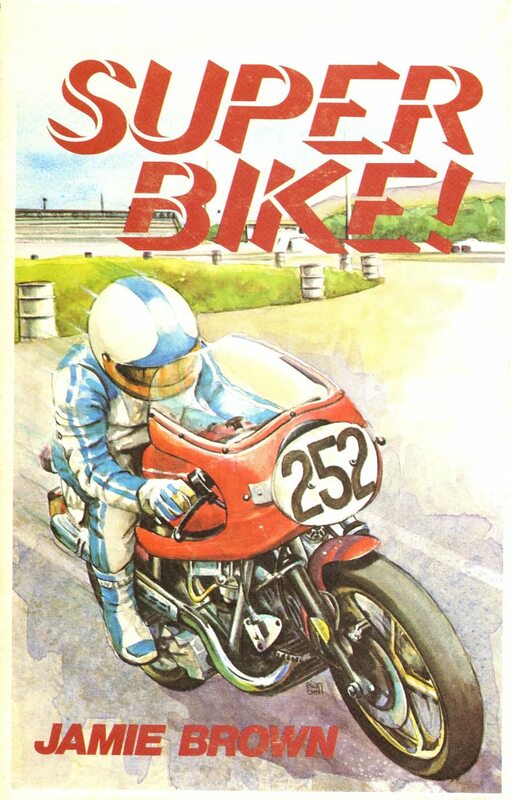 Superbike! Toronto: Clarke, Irwin, 1981. Added copy: First edition, first printing as above. Acquired March 2017. 1983 Hughes, Monica. Hunter in the Dark. Toronto: Clarke, Irwin, 1982. Added copy: 1st ed., 1st printing. Dust jacket clipped. Acquired from Doug Miller Books, Toronto, Jan. 2017. Added copy: Markham, Ont. : Fitzhenry & Whiteside, 2003. Acquired from Doug Miller Books, Toronto, Dec. 2016. 1984 Melling, O. R. The Druid's Tune. Harmondsworth ; Markham, Ont. : Kestrel, 1983. 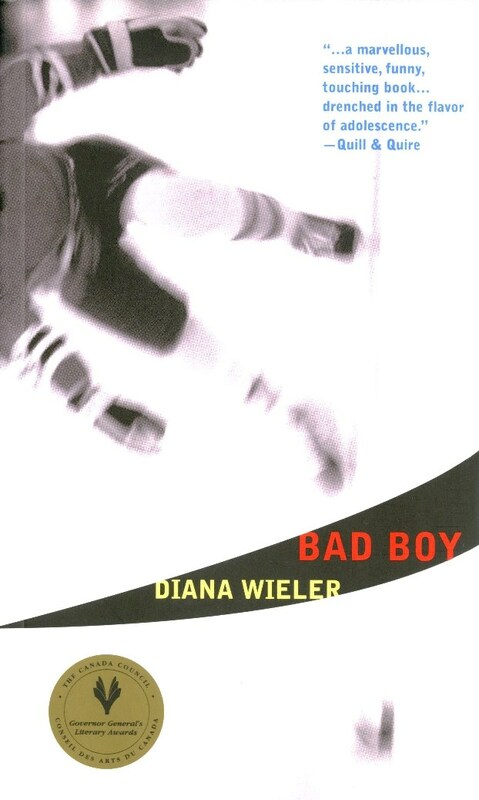 Added copy: Toronto: HarperCollins Publishers, 1995. 1st printing of this ed. Acquired from Doug Miller Books, Toronto, Dec. 2016. 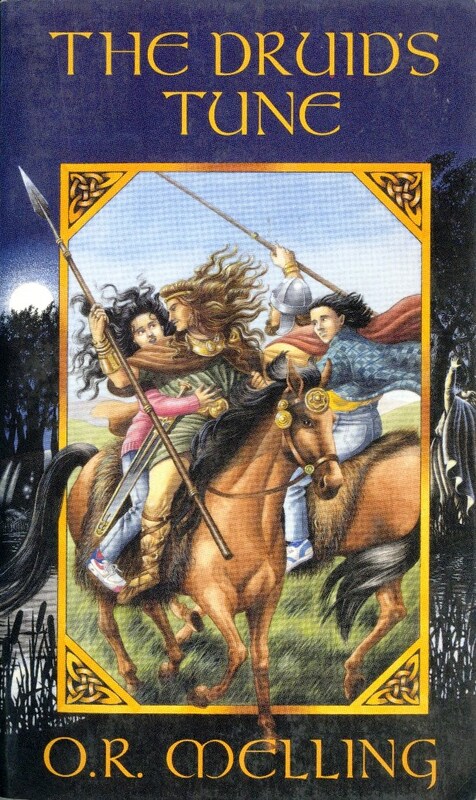 1985 Collura, Mary-Ellen Lang. Winners. 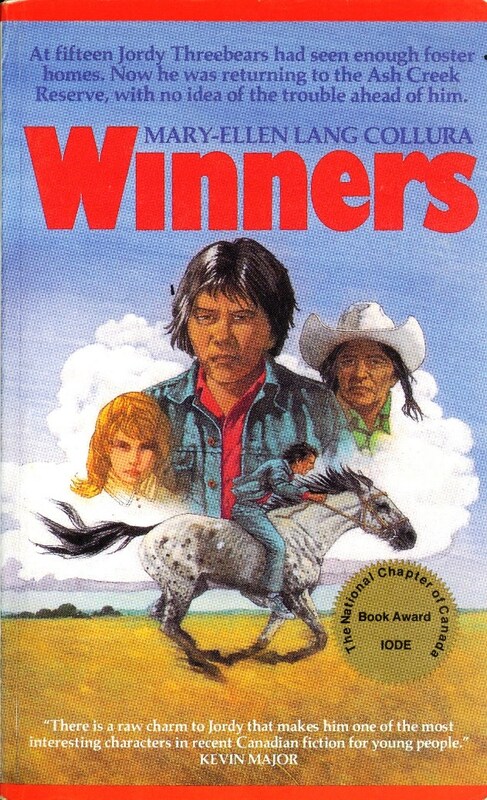 Saskatoon: Western Producer Prairie Books, 1984. Added copy: Vancouver: Greystone Books, 1993, Third printing, 1994. 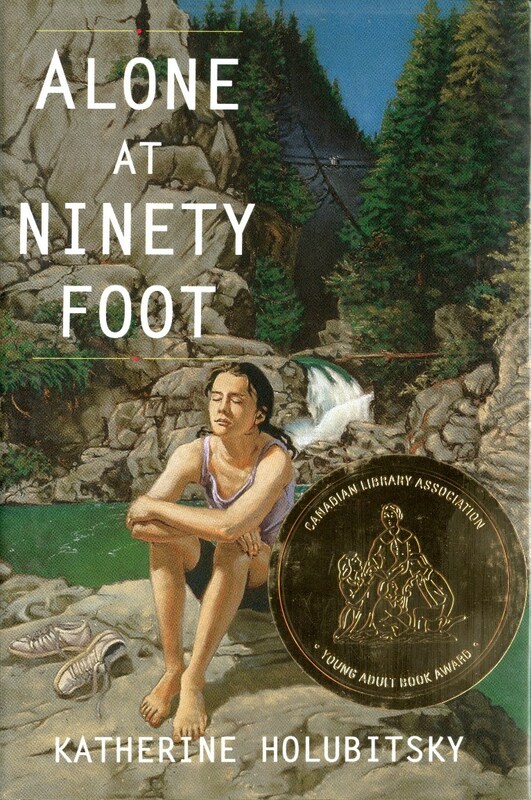 Prize burst on cover: IODE The National Chapter of Canada Book Award. Acquired from Doug Miller Books, Toronto, Jan. 2017. 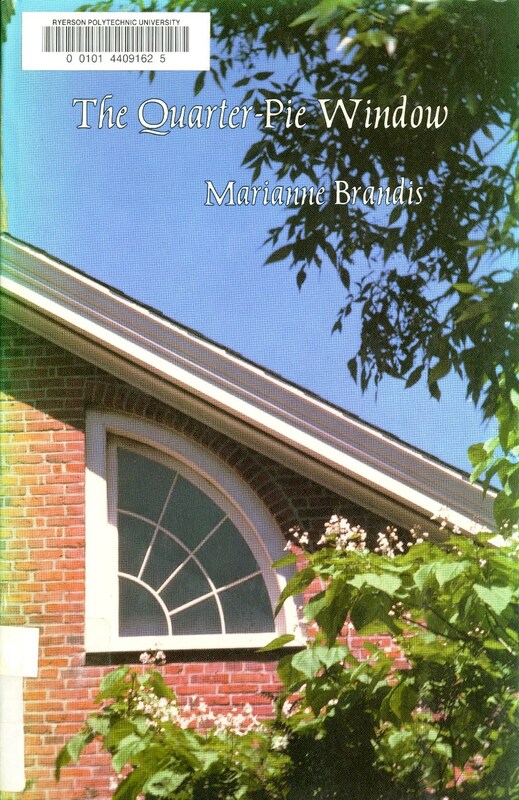 1986 Brandis, Marianne.The Quarter-Pie Window. With wood engravings by G. Brender à Brandis. Erin, Ont. : Porcupine's Quill, 1985. Added copy: Transferred from RULA open stacks. Added copy: [Mass market paperback]. Erin, Ont. : Porcupine's Quill, 1993. Acquired from Allison the Bookman, North Bay, ON, Dec. 2016. Added copy: Transferred from RULA open stacks. 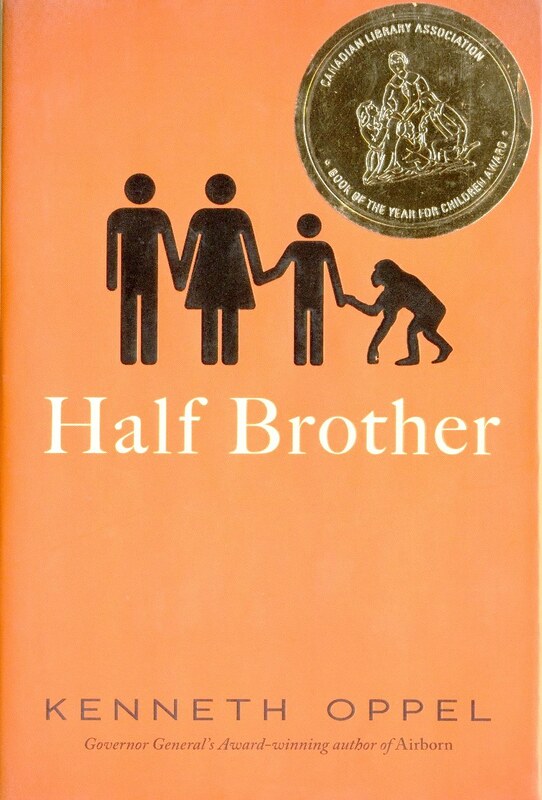 This work was also awarded the 1987 Canadian Library Association Book of the Year for Children Award. Added copy: [Toronto]: Seal Books, 2001. Second printing of this ed. Acquired from Doug Miller Books, Toronto, Jan. 2017. 1988 Buffie, Margaret. 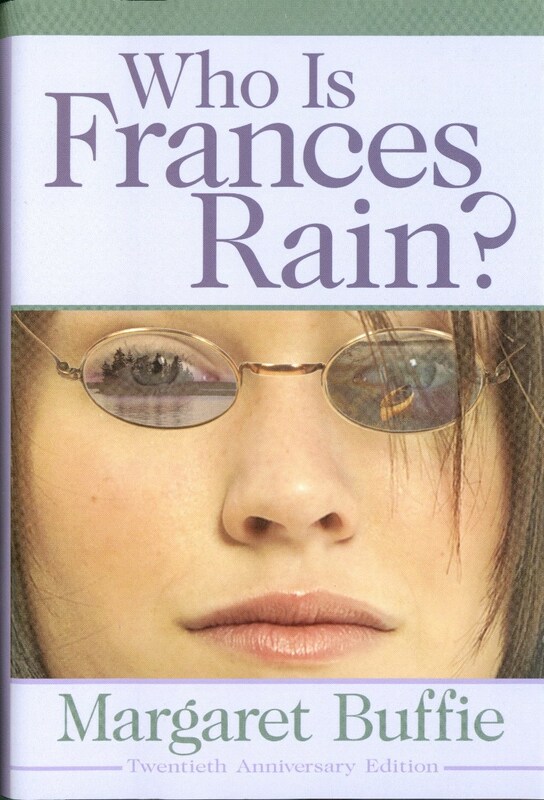 Who is Frances Rain? Toronto: Kids Can Press, 1987. Added copy: Kids Can Press, [1989?]. Fourteenth printing. 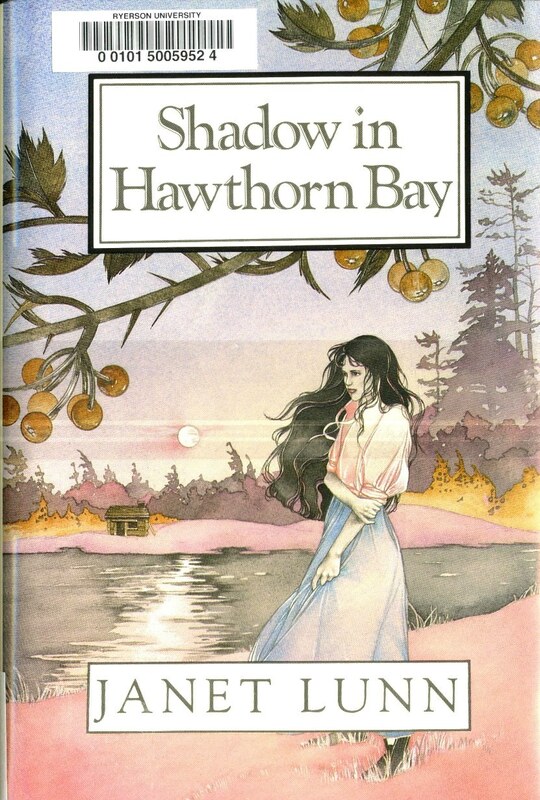 The cover illustration is copyrighted 1989 Michael Conway. Acquired from Doug Miller Books, Toronto, Jan. 2017. 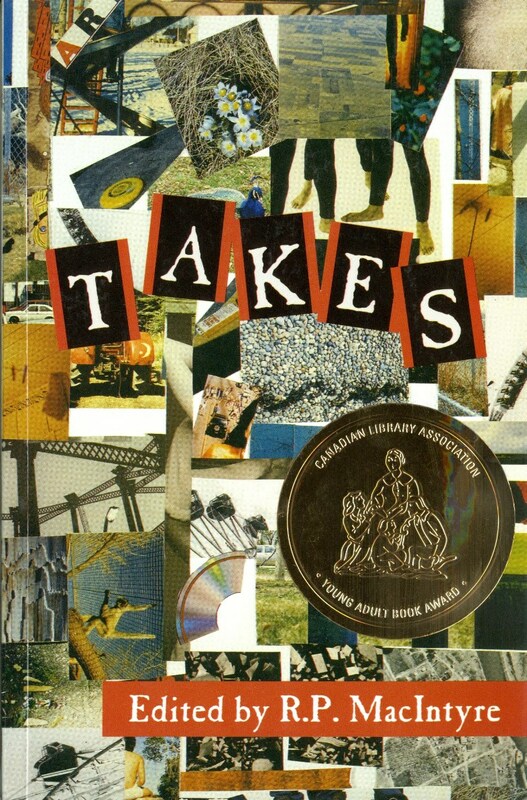 Added copy: Twentieth Anniversary edition.Toronto: Kids Can Press, 2007. Acquired from BMV, Toronto. Added copy: Third printing, 1994. Acquired from the publisher. Added copy: Eighth paperback printing, 2010. Governor General's Literary Awards prize burst printed on the front cover. Acquired from the publisher. Added copy: Third paperback printing, 1990. Governor General's Literary Award prize burst printed on the front cover. 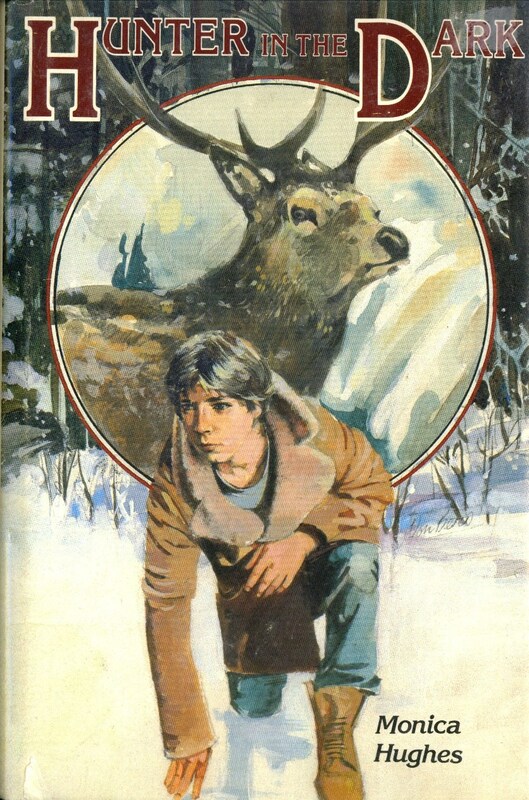 Groundwood Young Adult logo printed on front cover. Acquired from Eliot's Bookshop, Toronto, March 2017. 1991 Wilson, Budge. 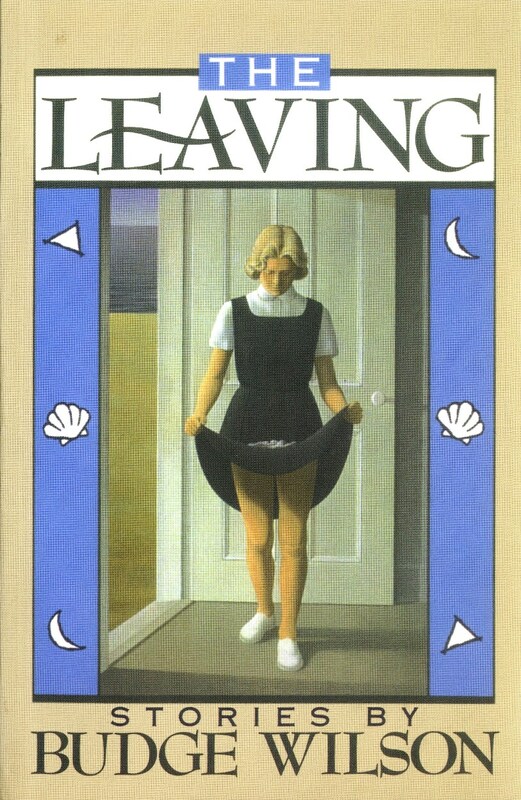 The Leaving: Stories. Toronto: Anansi, 1990. Added copy: Markham, Ont. : Fitzhenry & Whiteside, 2010. Acquired from Eliot's Bookshop, Toronto, Nov. 2016. 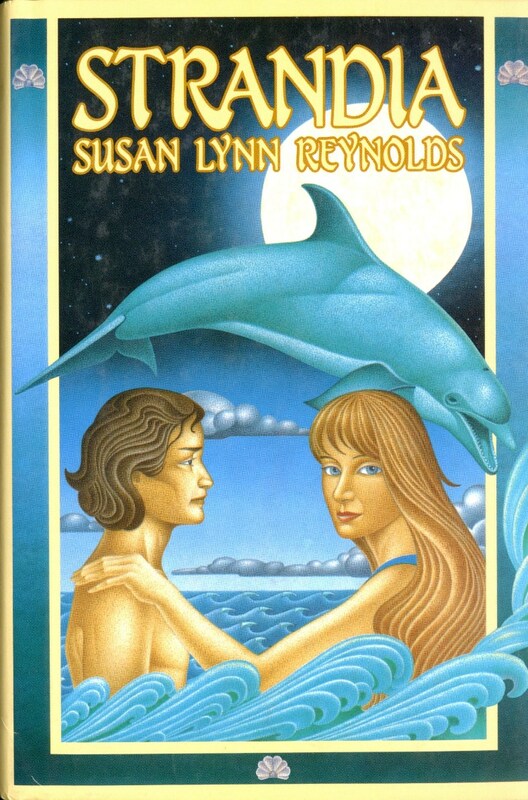 1992 Reynolds, Susan Lynn. Strandia. Toronto: HarperCollins Publishers, 1991. Added copy: Acquired from Allison the Bookman, North Bay, ON. Dec. 2016. 1993 Bradford, Karleen. There Will be Wolves. Toronto: HarperCollins Publishers, 1992. Archive copy: Bound, with dust jacket. Inscribed by the author. Includes business card of Nancy C. Colbert, Publisher. No. award sticker. 1994 Stewart, Sean. Nobody's Son. Don Mills, Ont. : Maxwell Macmillan Canada, 1993. Archive copy: Bound, with dust jacket. 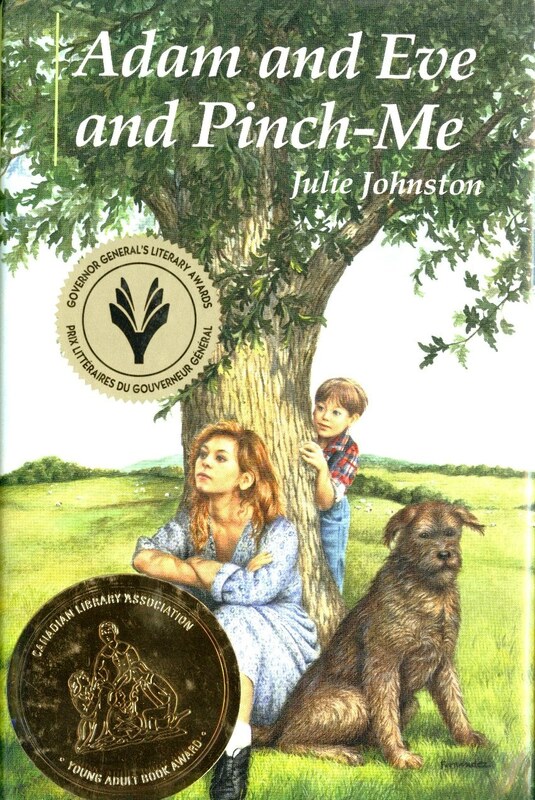 1995 Johnston, Julie. Adam and Eve and Pinch-Me. Toronto: Lester Publishing, 1994. Archive copy: 2nd printing, 1994. Bound, with dust jacket. Jacket includes printed prize burst for the Governor General's Literary Awards. Archive copy: Third printing 1995. Autographed by the author. Includes sticker for Governor General's Literary Awards. 1997 MacIntyre, R. P., editor. Takes: Stories for Young Adults. Edited by R.P. MacIntyre. Saskatoon: Thistledown Press, 1996. Archive copy: Inscribed by the editor. 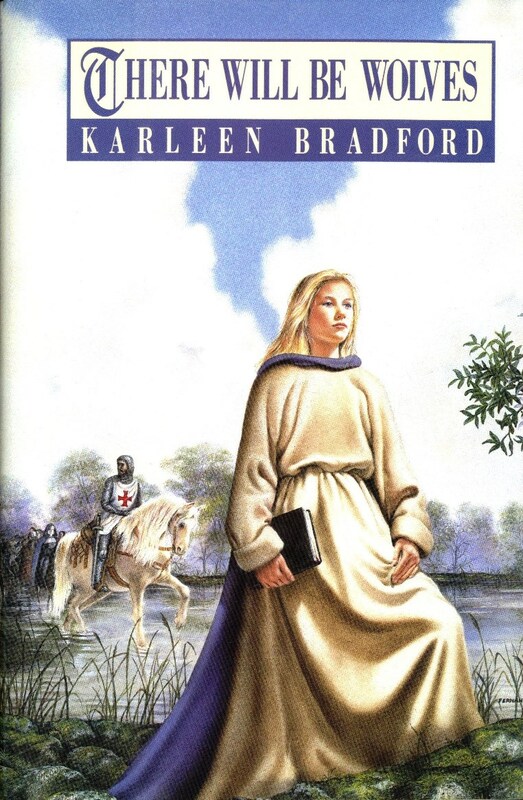 Archive copy: First mass market paperback edition. Vancouver: Douglas & McIntyre, 1998. 1999 Friesen, Gayle. Janey's Girl. Toronto: Kids Can Press, 1998. Archive copy: Inscribed by the author. Bound, with dust jacket. 2000 Holubitsky, Katherine. Alone at Ninety Foot. Victoria: Orca Book Publishers, 1999. 2001 Goobie, Beth. 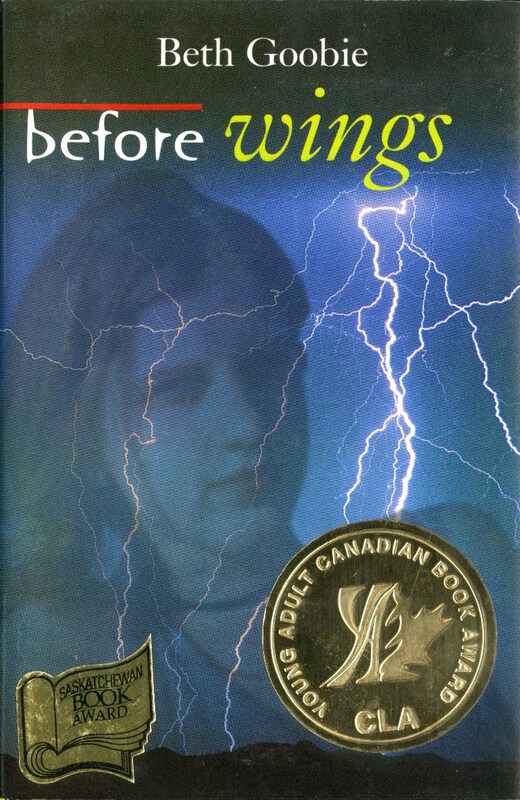 Before Wings: A Novel. Victoria: Orca Book Publishers, 2000. Archive copy: Bound, with dust jacket. 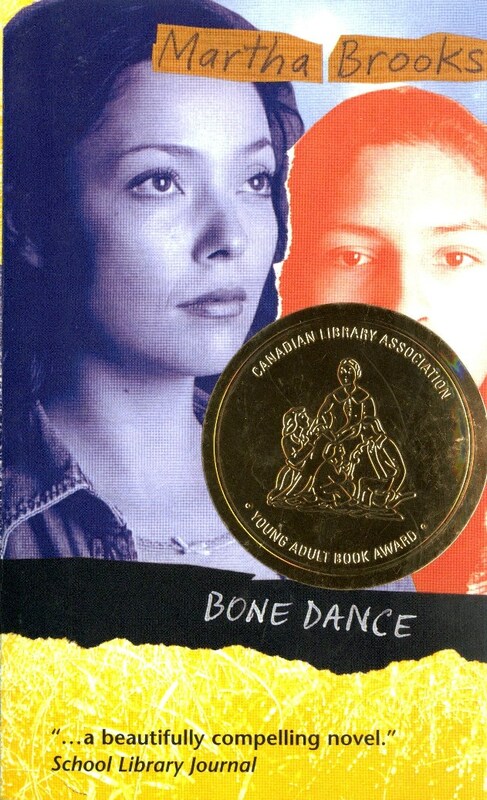 Includes sticker for Saskatchewan Book Award. 2002 Bell, William. Stones. Toronto: Doubleday Canada, 2001. 2005 Toews, Miriam. 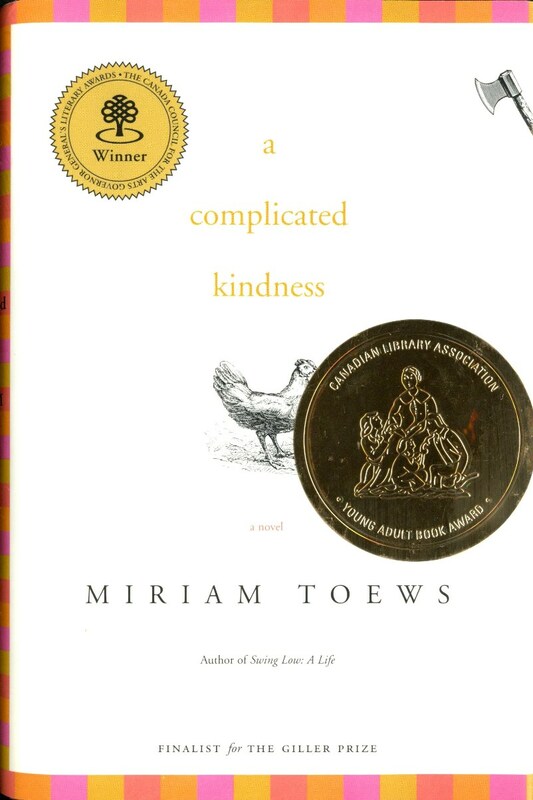 A Complicated Kindness: A Novel. 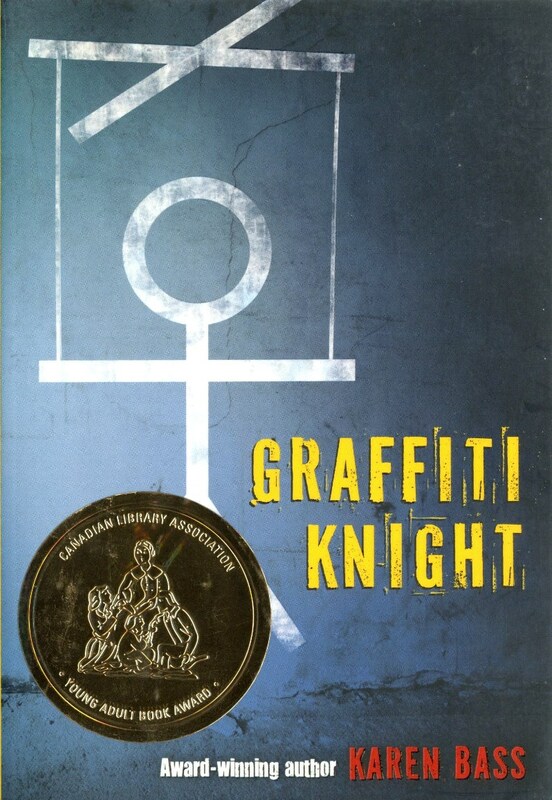 Toronto: Alfred A. Knopf Canada, 2004. Archive copy: First edition, 12th printing. Bound, with dust jacket. 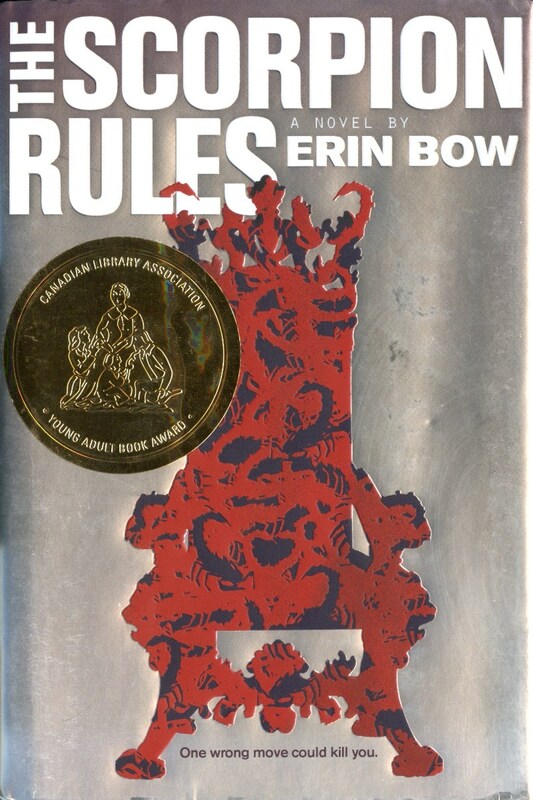 Jacket includes prize burst for Winner, Governor General's Literary Awards, and, the note: FINALIST for THE GILLER PRIZE. 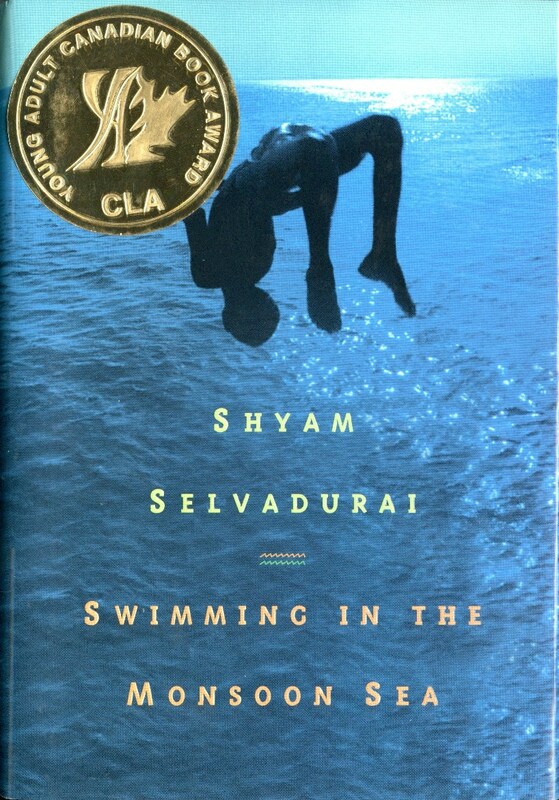 2006 Selvadurai, Shyam. Swimming in the Monsoon Sea. Toronto: Tundra Books, 2005. Archive copy: Autographed by the author. Cloth with dust jacket. Added copy: Paperback ed., 2007. First printing in this format. Includes prize burst printed on cover: Finalist The GG's.Acquired from Doug Miller Books, Toronto, Jan. 2017. 2007 Bell, William. 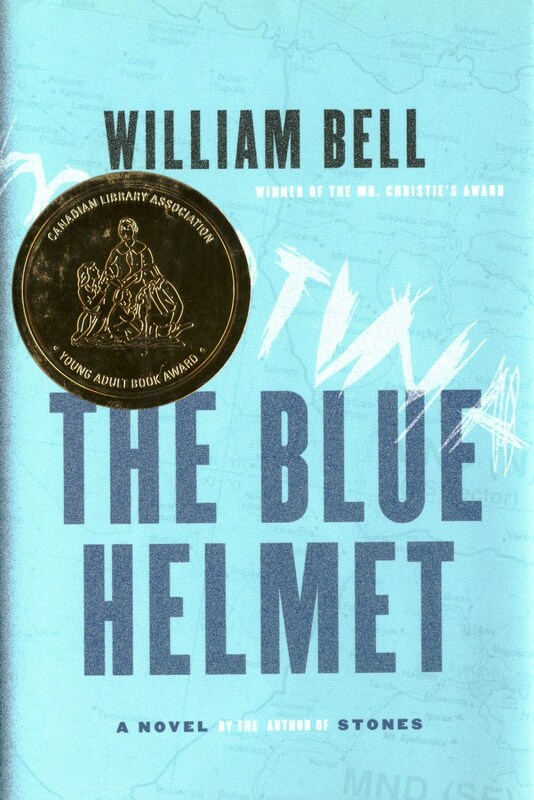 The Blue Helmet: A Novel. Toronto: Doubleday Canada, 2006. 2008 Brooks, Martha. Mistik Lake. Toronto: Groundwood Books / House of Anansi Press, 2007. 2009 Stratton, Allan. 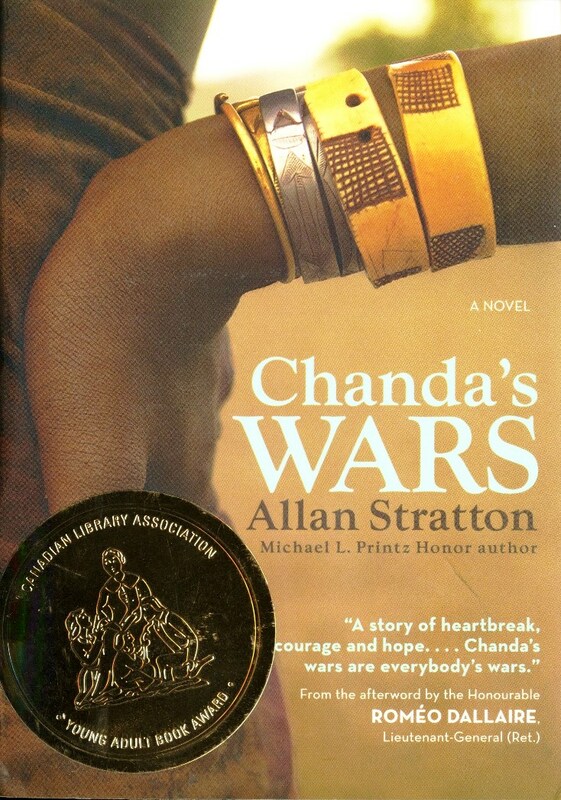 Chanda's Wars. Toronto: HarperTrophy Canada, 2008. Archive copy: First edition, 3rd printing. 2010 Livingston, Lesley. 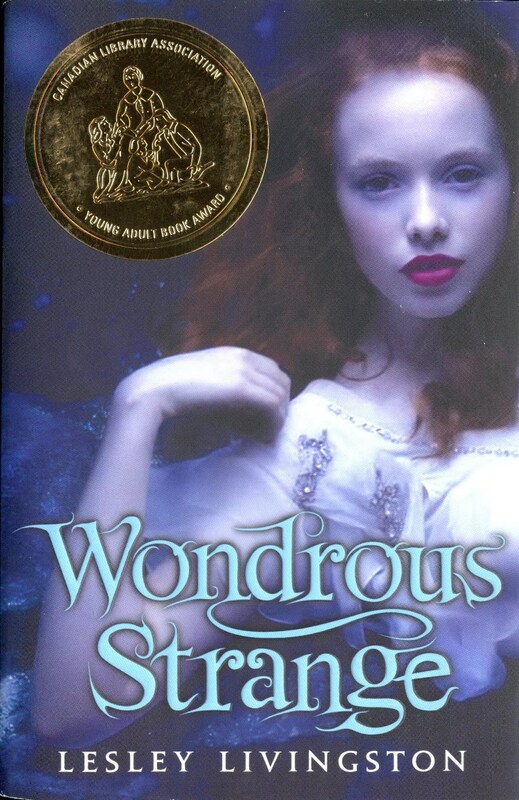 Wondrous Strange: A Novel. Toronto: HarperTrophy Canada, 2009. Archive copy. First edition, with French flaps. Inscribed by the author. Archive copy: Inscribed by the author. 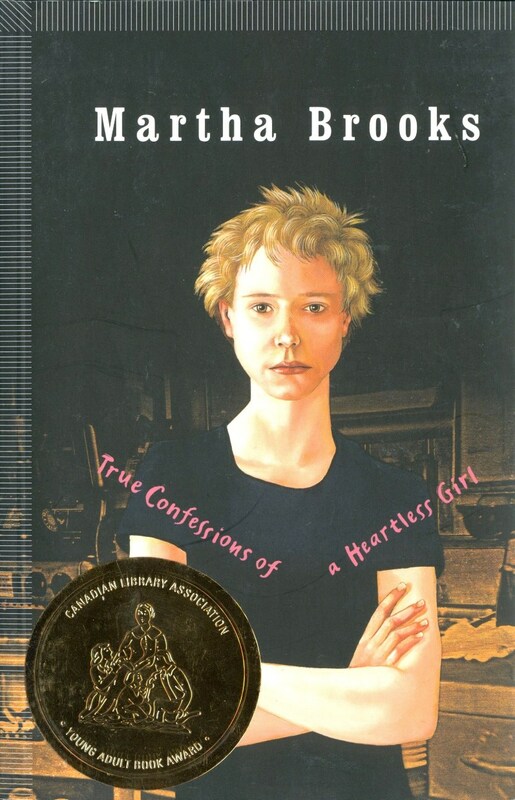 This work also received the 2011 Canadian Library Association Book of the Year for Children Award. 2012 Austen, Catherine. All Good Children. Victoria: Orca Book Publishers, 2011. 2014 Bass, Karen. Graffiti Knight. Toronto: Pajama Press, 2013. 2015 Tamaki, Mariko, and Jillian Tamaki. 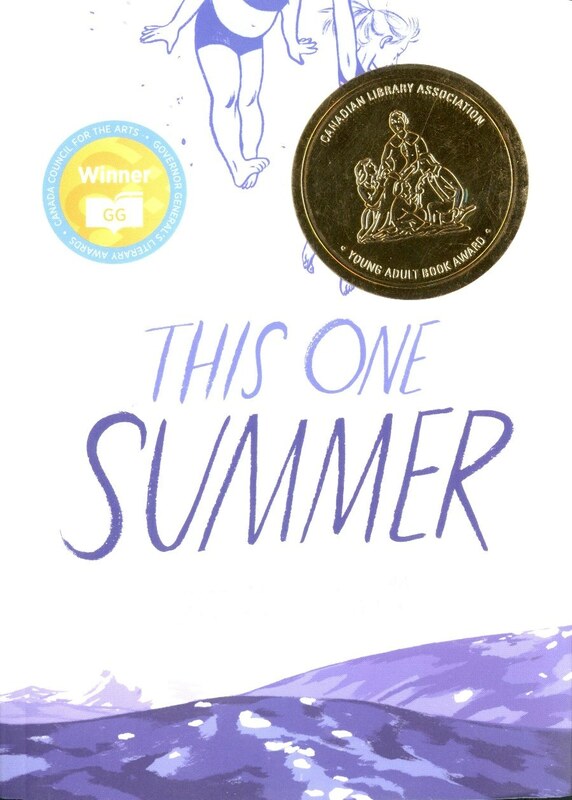 This One Summer. Toronto: Groundwood Books / House of Anansi Press, 2014. Archive copy: Second printing 2015. Prize burst printed on cover for Winner GG Governor General's Literary Awards. Label with autographs of both the author and the illustrator affixed to the title page.